The Shack has touched millions of readers with its portrayal of a compassionate God in the face of great evil. Many have identified with the main character's Great Sadness, the terrible burden of grief that often accompanies and follows a deep loss, for the Great Sadness is part of the human condition. And it compels us to ask, Where is God? Who is God? Roger Olson, who has faced his own Great Sadness, finds a good deal of comfort in this much beloved, story as have so many others. Some may ask, however, Is God really like that? Is that really how God responds to evil? Can God be trusted? Olson also views The Shack with a theologian's eye and finds much sound truth. He delves into many of the significant issues raised by the book such as forgiving those who have done us great evil, how God acts in the world, how God is three persons in one and what difference this makes to us. 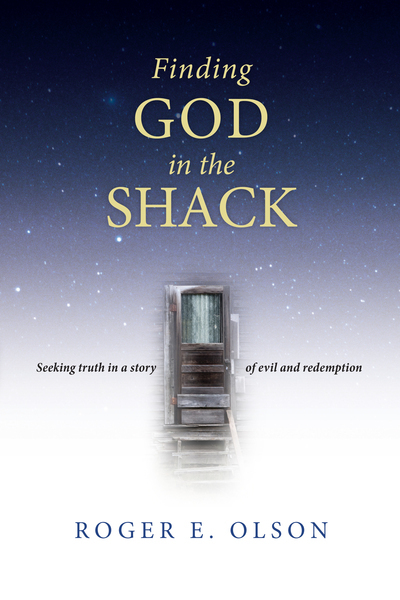 While he offers his own criticisms of the book, he largely finds the truth about God in The Shack.